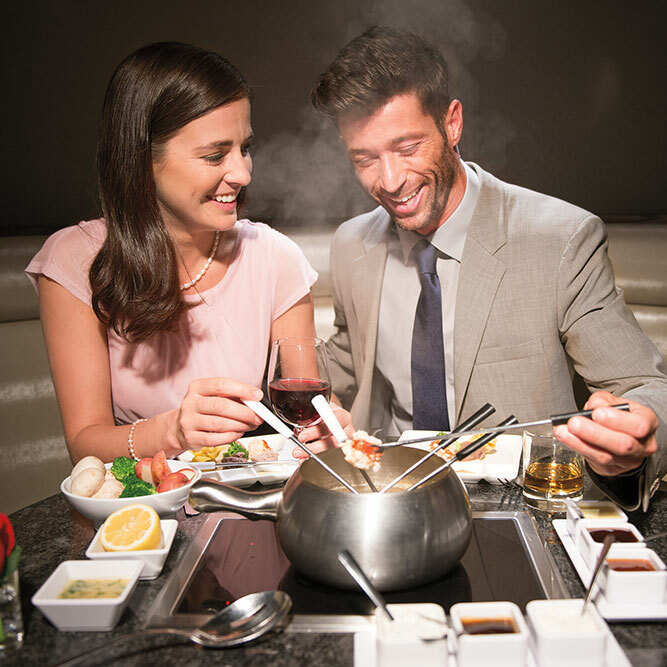 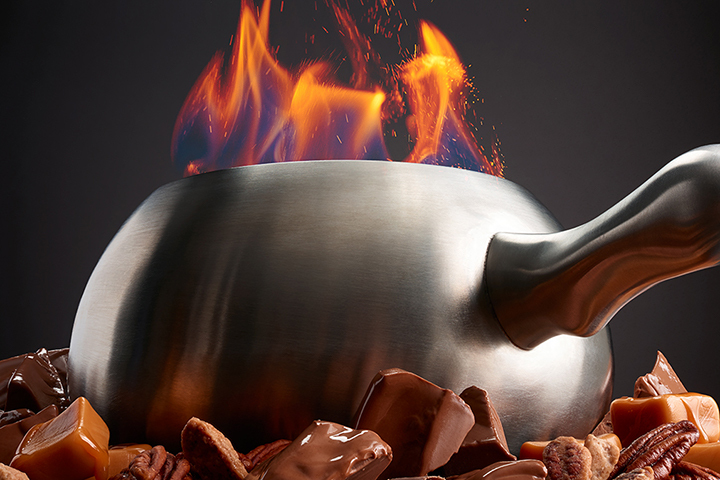 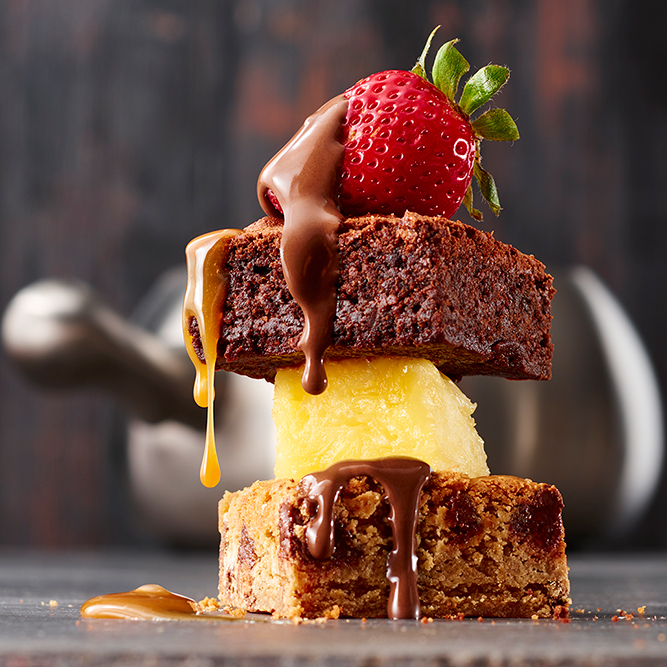 An indulgent fondue experience awaits you at The Melting Pot. 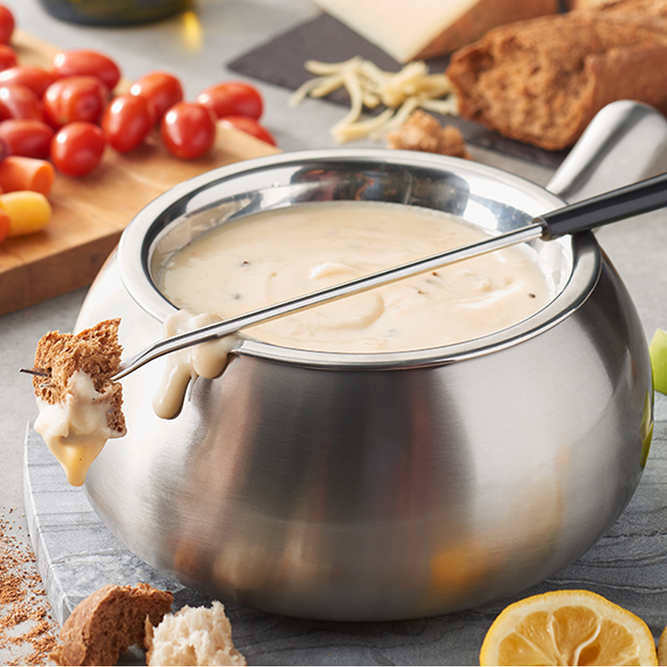 After a day of shopping in the Hilltop North Shopping Center, stop into The Melting Pot for delicious fondue. 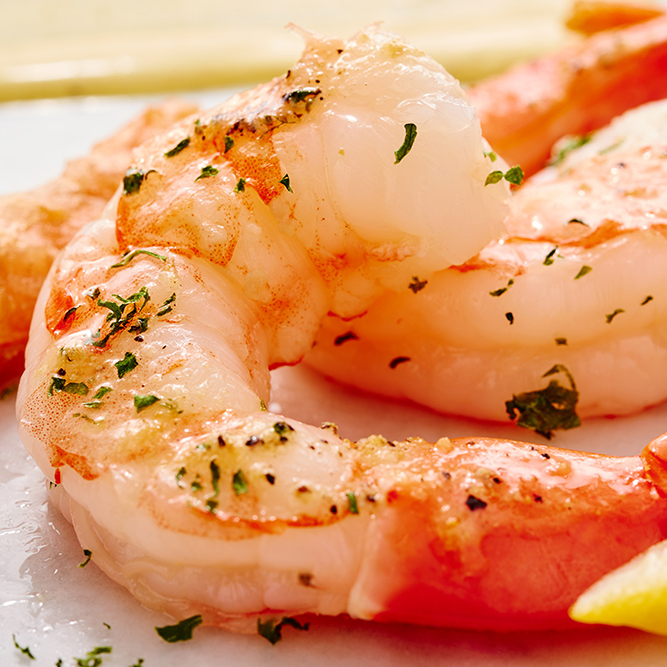 Here at our Virginia Beach restaurant, we believe that dinner should be more than just a meal. 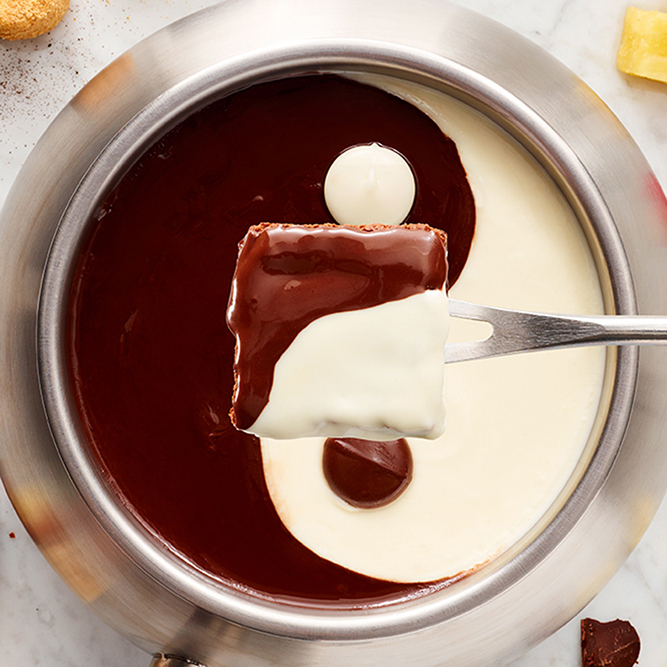 We believe it should an experience—one that gives you the opportunity to unplug and reconnect with family and friends. 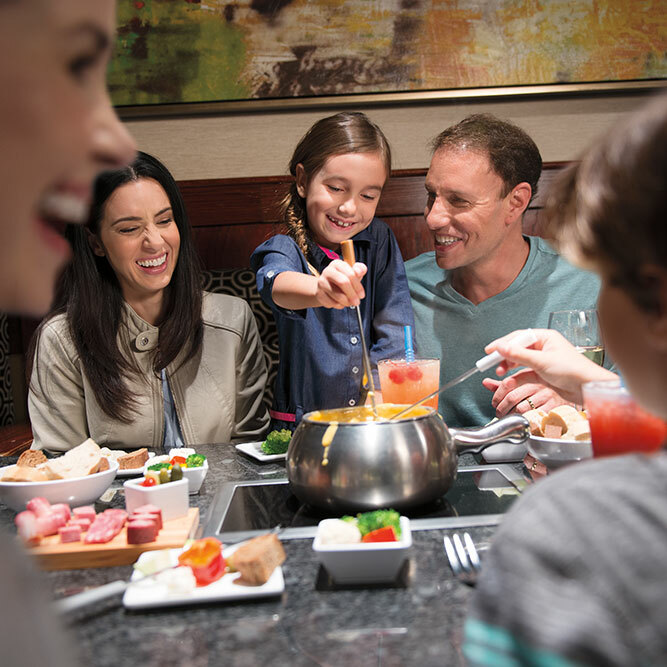 Laugh and savor every new memory made while dipping seasonal fruits and veggies, artisan breads, succulent meats, and sweet treats into steaming pots of fondue. 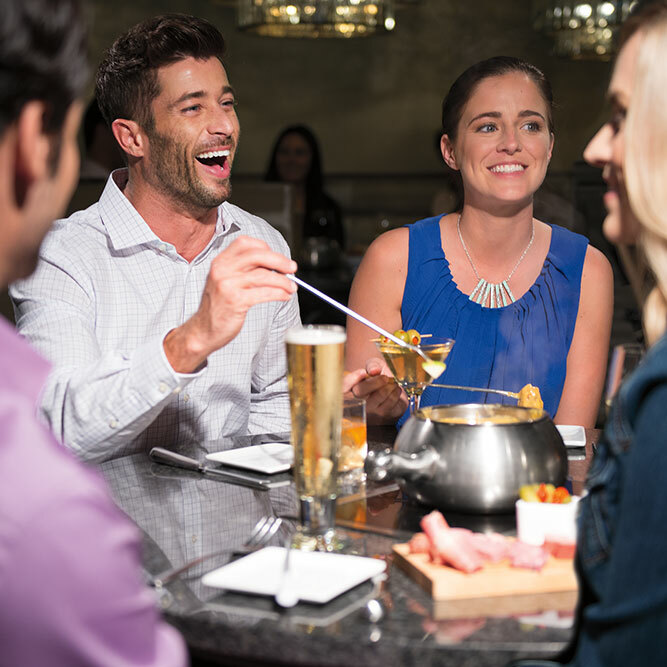 Whether you’re celebrating a special occasion or just want to enjoy a dinner out of the house, we have something to satisfy every food craving. 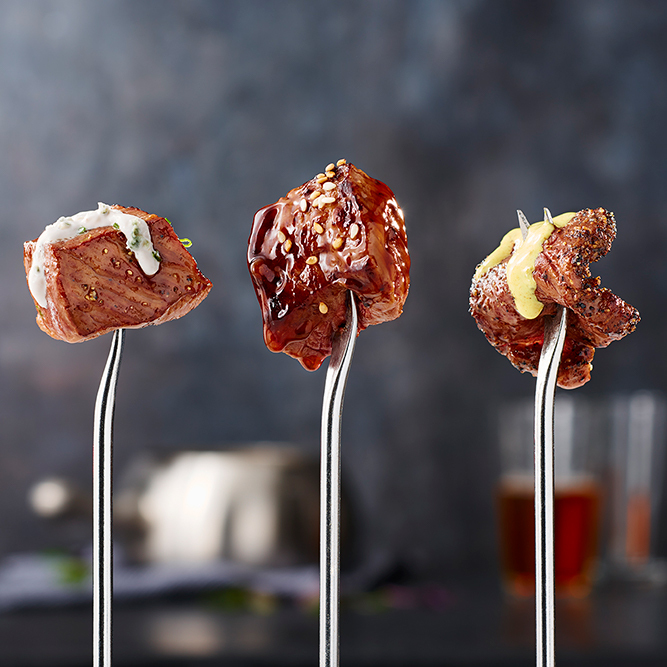 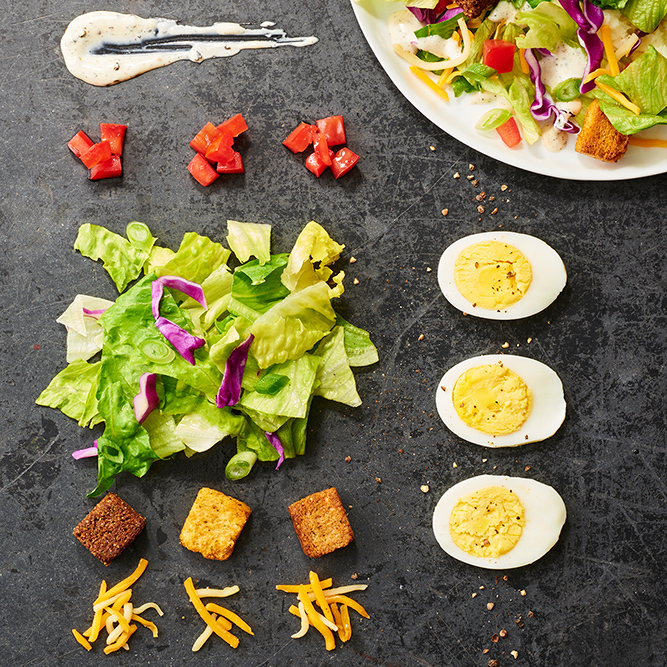 Choose from 1, 2, 3, or more courses and complement each with a glass of wine or a craft beer or cocktail. 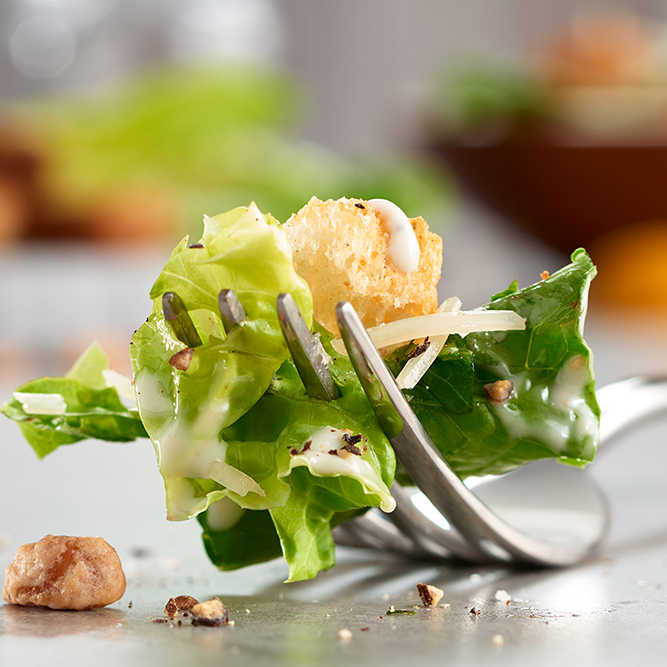 You’ll find our Virginia Beach restaurant in the middle of the shopping center behind Wells Fargo Bank. 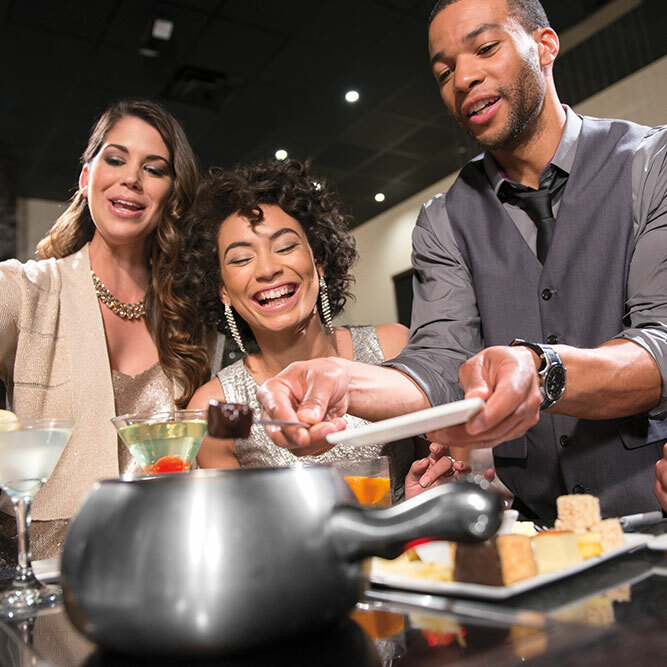 Experience the art of fondue for dinner; reserve a table at The Melting Pot.